Something very satisfying about sharing food outdoors – and our apricot and plum orchard is one very sweet spot to put in a campground…Friends of Oasis are invited Sat. May 7th 10a-6p to help create this year-round campground. 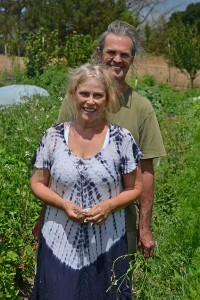 Oasis Community Farm has participated in Daily Acts’ Commuity Resilience Challenge*, once called 350 Garden Challenge, each year, and now co-sponsored by Transition Town and other amazing groups. A marvelous way to work with friends, family and neighbors to make it more easy to live in place – honor our land – save water, live sustainably. A big order; we do little projects, small scale to big scale. Models. People attending conferences, harvesting, visiting from other lands expected to stay from time to time as well as family members who love sleeping outdoors on hot nights. 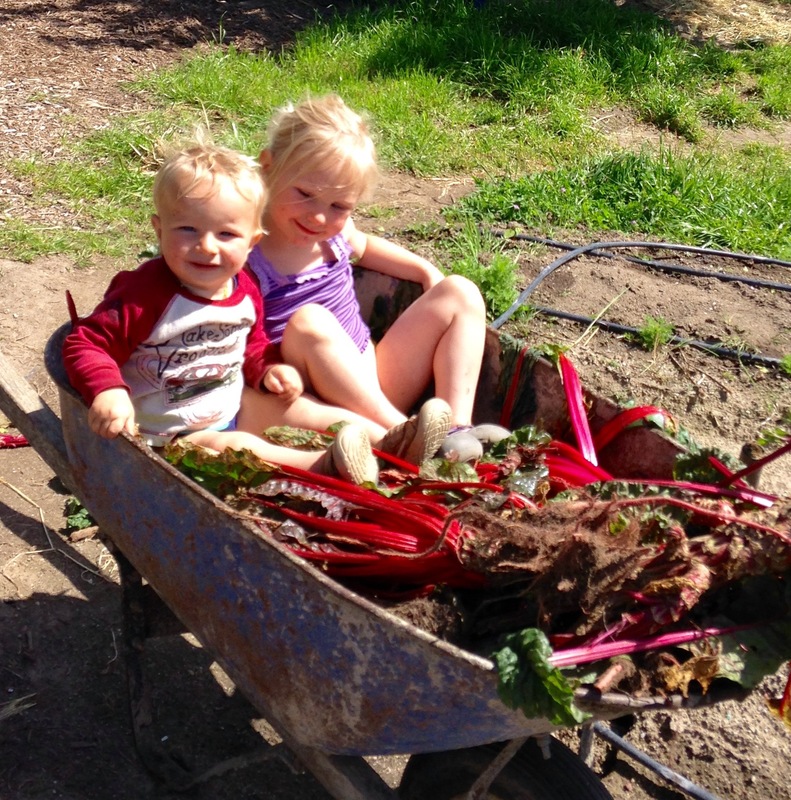 Come join in the fun: Potluck and farm food. Our chance to show you around the farm, the produce and eggs available and just the land itself. A small farm and bursting with food for people, birds, butterflies. For 2016, we’re building a year-round campground with rocket stove, metal and adobe so the bench is warm along with the oven area. Critter-proof pantry; compostable toilet. A water spiget kids can get a drink (from our well water). Lovely project amidst our apricot and plum trees; peaceful, quiet spot beyond the vegetable rows and below the apple orchard. 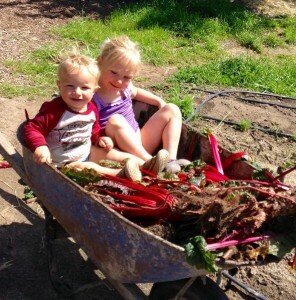 Love that place, especially when the grandkids are up and down a ladder, running in giggly circles just to run. Year One we built our Lovin’ Oven, cob oven from adobe found at Oasis, around which we sit as pizzas and muffins and other farm foods cook at high heat. This year, we’re building a 4-seasons tent cabin for multi-uses by Friends of Oasis. Hope you can stop by. 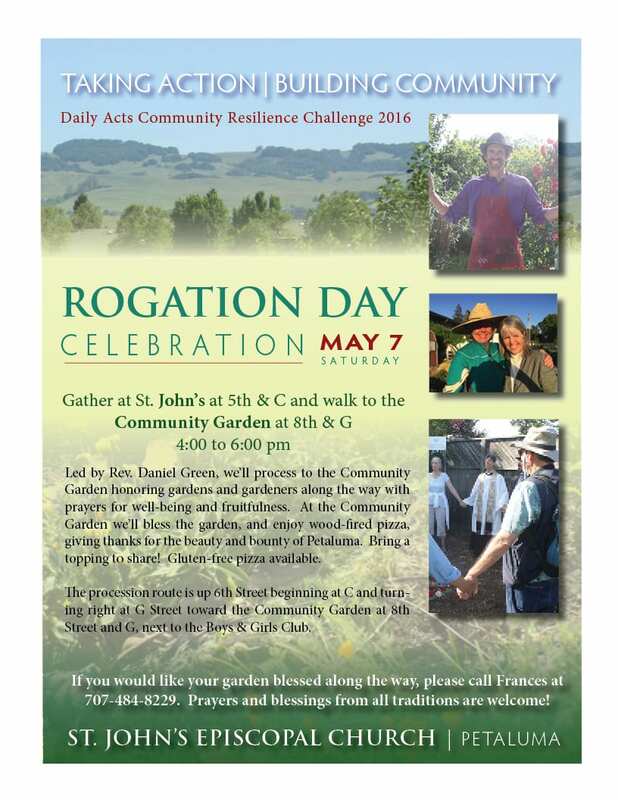 Check out other Resilience projects including Rogation Day Celebration, starting at St. John’s Church; walk to Community Garden at 8th and G Streets 4p-6p. *The Community Resilience Challenge (the Challenge) is a community mobilization campaign that inspires thousands of citizens, leaders and groups to take action to save water, grow food, conserve energy, reduce waste and build community. Over the past six years, over 21,500 resilience building actions have been registered in Sonoma County. Participants in the Challenge chose from over 40 suggested actions (everything from installing a greywater system, to planting a fruit tree to unplugging unused electronics) and no matter where folks are on the journey to lighten their footprint, there’s something for everyone!